It’s time to talk coffee. Once a city of watery industrial brews and diner coffee, New York is saturated with great espresso, cold brew, and pour-overs — but some places just do it better. 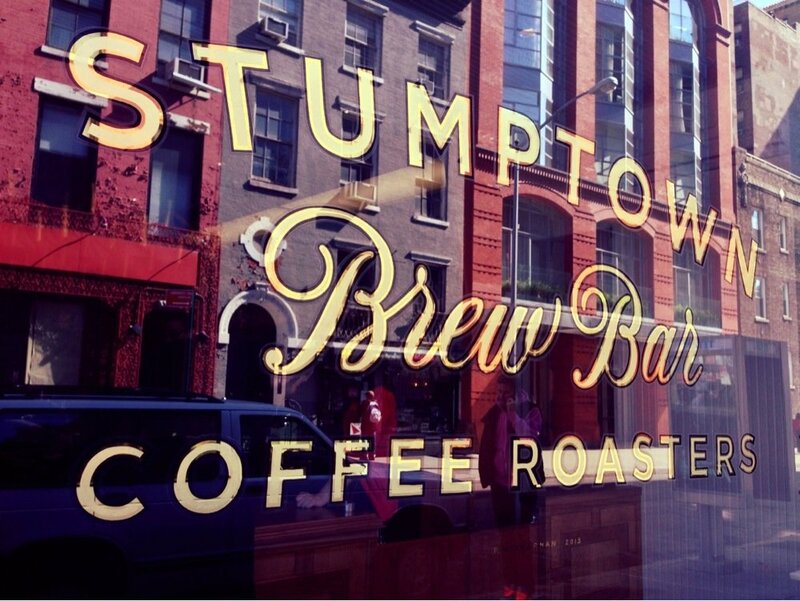 Here, the best places to drink coffee in New York right now. 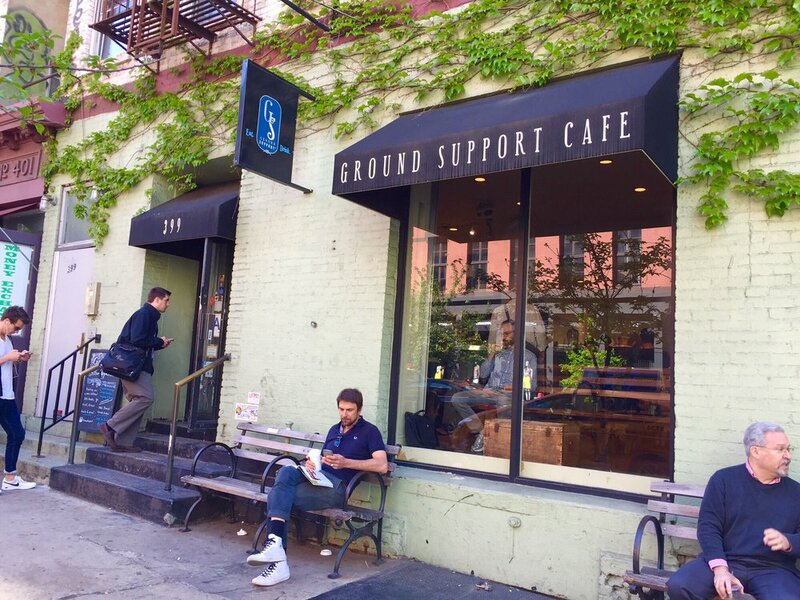 Ground Support in Soho offers up house-roasted brews, cozy wooden communal benches, and baked goods to boot. The vibes are airy and simple with ample space for working and/or socializing — over an espresso and a butter crunch cookie, of course. Address: 399 W. Broadway (at Spring Street); 212-219-8733. 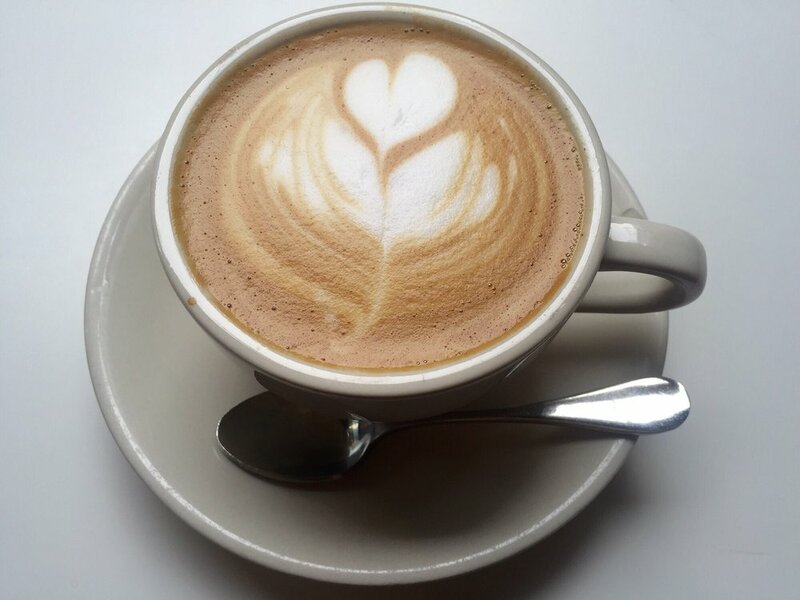 Birch is perennially packed, and with good reason: This cafe has a high energy-yet-relaxed vibe with accompanying tunes, excellent coffee, and an encouraging staff message board (“Kill it Today, #birchlovesyou”). 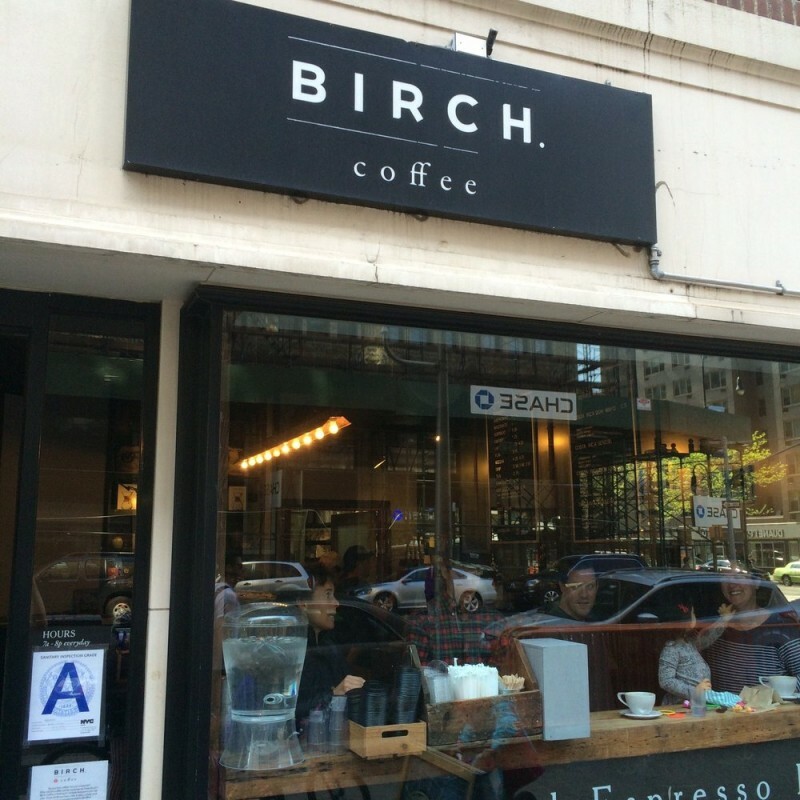 Birch usually has a formidable waiting line of young people from the office spaces nearby, and you might spot some sad faces on people who tried and failed to find an open seat. Address: 7th Avenue 56 NY US, (212) 686-1444. Everyman broadens it just enough, offering three rotating varieties of espresso; two filter coffees, currently from Honduras and Papua New Guinea, brewed in batches; and brewed-to-order in an Aeropress or Chemex. Espresso drinks are a particular strength, in part because the coffee avoids bitterness while maintaining plenty of complexity. Address: East 13th Street 136 NY US, (212) 533-0524. 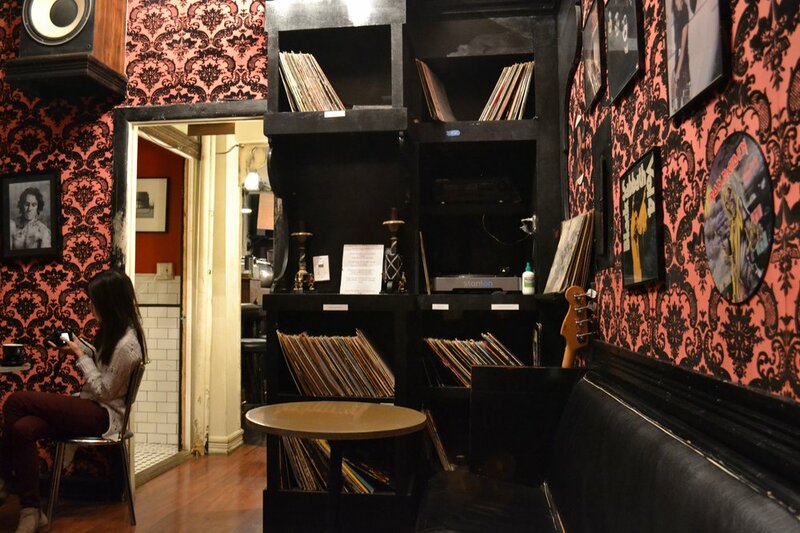 Sweetleaf is one of New York’s most successful homegrown cafés, steadily expanding over the last eight years without a decline in quality along the way. Celebrated early on for carrying a variety of beans from top micro-roasters, the company now roasts its own coffee and typically offers four to six types of beans at each shop. Address: Jackson Avenue 10-93 NY US, (917) 832-6726. Portland, Oregon’s artisan coffee company boasts two NYC locations, serving espresso-based drinks as well as French-press and cold-brew coffees. Pastries are supplied by the Breslin, the Doughnut Plant, Ovenly, Lafayette and Milk Bar. Address: West 29th Street 20 NY US, (855) 711-3385.